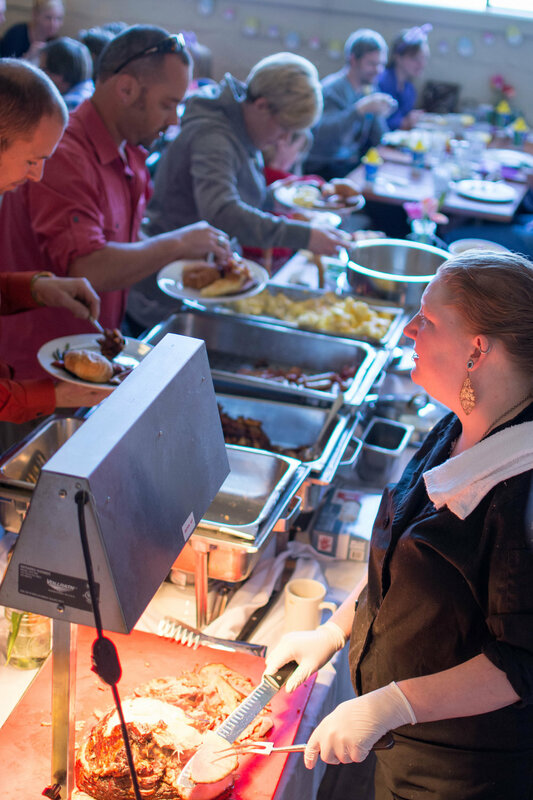 Celebrate Easter with Brunch at Boundary Bay! 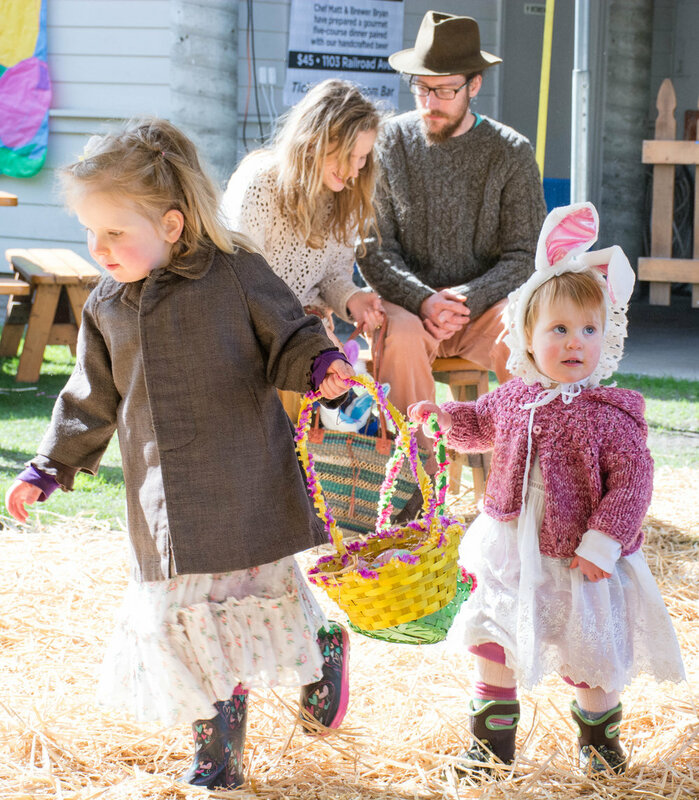 Easter Egg Hunt in the Beer Garden starts at 11 am for all the little ones to enjoy. Rain or shine, we'll be counting down to the start so you'll want to arrive a few minutes early. And don't forget your Egg Basket! Reservations recommended. Call 360.647.5593 to reserve your table today!